Netflix’s new miniseries, starring Jonah Hill and Emma Stone, is stunning. With the rise of social media came the salesmanship of connection. This is the promise that, if we curate our posts and present our lives just right, we’ll be able to foster better connections and relationships with the people in our lives. Most of us respond to that promise with an implied sort of confidence. That is to say, we keep logging on. As culture adapts to social media, the salesmanship of connection will evolve, and Maniac takes place in a near-future where it’s evolved into something sinister, or perhaps beneficent. Like all things related to connection in the digital age, it’s complicated. Maniac is a 10-part Netflix miniseries from True Detective veteran Cary Fukunaga, starring Jonah Hill and Emma Stone. In a line, it’s ecstatic viewing and one of the best TV shows of this year. In more lines, it’s a responsive, dense and unpredictable joy ride, packed with lush colors, out-sized characters and some of the most creative, propulsive storytelling this side of Legion and Atlanta. It’s glorious and you will think about it and you could fall in love with it. It’s fantastic and real at the same time. The best way to prepare for it is to prepare for anything. 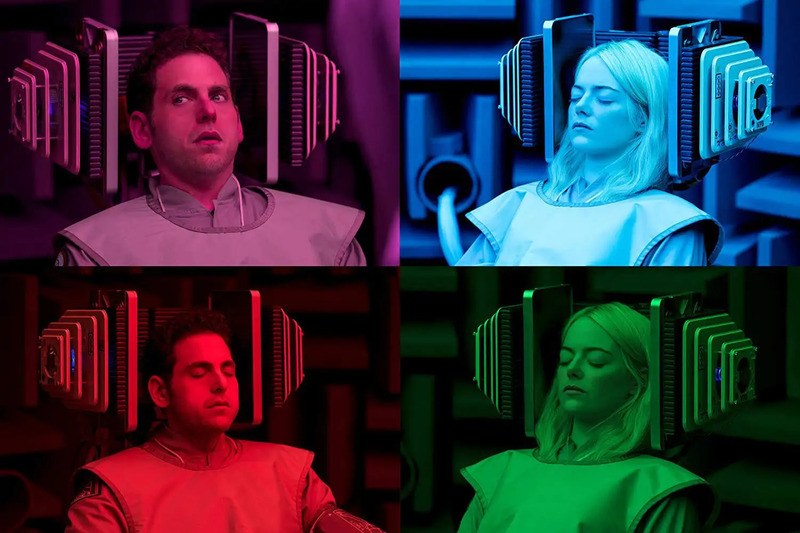 The series follows Jonah Hill’s Owen and Emma Stone’s Annie as they take part in an experimental drug test designed to cure them of mental illness. The details beyond that are too precious to reveal, but know this: Maniac’s story takes you across genre—spy thriller, small-town crime, high fantasy—and tone. Through the drugs, Owen and Annie confront past traumas and interact with them in thrilling, hilarious or wrenching ways. You mouth will fall open. Your eyebrows will go up. This show is like a pickles and peanut butter sandwich. It might be too weird for some, but to those intrigued by their first taste, it could be a game-changer. From moment to moment, Maniac’s bonkers narrative feels like a roller coaster. It’s hard to hang onto anything when the show turns this abruptly, and abstract concepts, like regret and suppression and fear, are often represented symbolically inside the trippier parts of the experiment. While that does give the show a literature-adjacent vibe (“What does the trapped lemur really mean?”), Maniac is smart for not demanding you to translate everything. Instead, you anchor yourself to Owen and Annie, and even if they know more than you—these are their traumas, defenses and conflicts, after all—that gap in knowledge doesn’t matter. You still feel resonance in their emotional journeys. And Maniac dangles a glittering lure from the outset: If this trial works, Owen and Annie will be cured of their mental struggles, freed from their past traumas and enabled forever to achieve more meaningful connections. That goal is prescient in our times, but that means it’s also not guaranteed. Doesn’t it sound too good to be true? Right up until the end of this show, that question will nag at you, but it’s telling how the show compels you to cling to that promise of connection despite those lingering doubts. Maniac is start-to-finish a hopeful experience. You want so much for these characters. Annie and Owen are in some ways defined by their struggles, but more than that they’re defined by their climb out of those struggles. These are desperate, dead-end people, but they’re so tragic you understand their recklessness. Maniac carries a level of sensitivity that overcomes logic. A man embracing his computer? It makes sense here. An AI weeping a lost lover? You’re there. A drunk half-elf trying to fend off invisible assassins? It’s so much bigger than that. Maniac stretches you to find connecting points inside of situations that, on paper, are nonsense. When it succeeds, it’s magic. There’s maybe a tiny lack of discipline beneath all the show’s science-fiction absurdity, but when television is this bold, you cut it some slack. Maniac promises its characters a new lease on life and a stronger way to relate to each others, but it sells you the same pitch. What’s more, in the context of the show, it closes the sale. You will connect to things on this show you don’t understand. You will care about imperfect people. You will sometimes learn terrible things about those people and continue caring about them anyway. The experiment in connection is meta. The subject, in a sense, is you. Maniac embodies the challenge of both modern television and modern connection. On the first level, it asks you to roll the dice and watch something unusual at the expense of more reliable, perhaps safer, entertainment options. 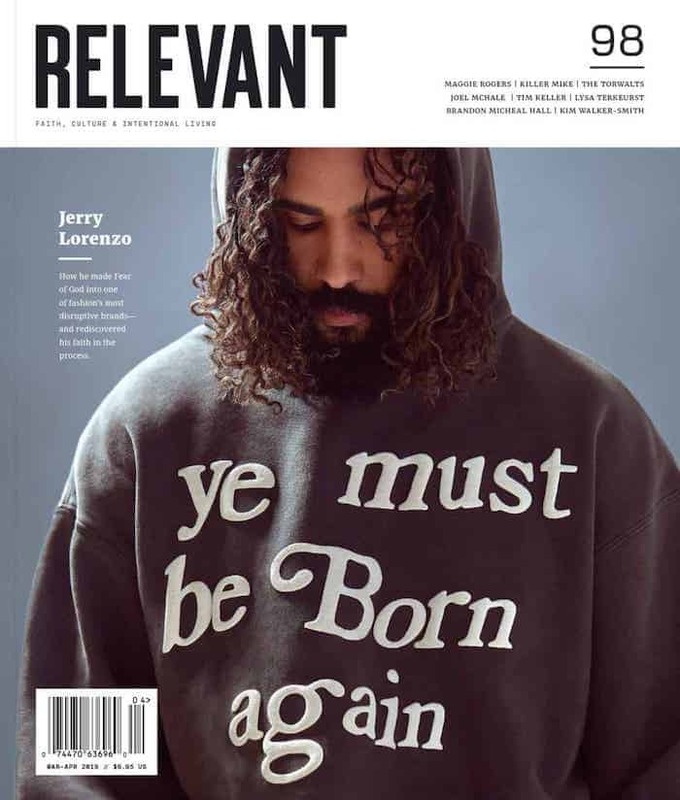 On the next level, it asks you to break away from the modes of connection we operate within and invest in something imperfect, unmanicured and weird. This show is about pursuing love even when it’s painful. In fact it’s often the pain that tells us what’s actually real. Without it, who’s to say what’s true of the world? Who’s to say it’s not all in your head?